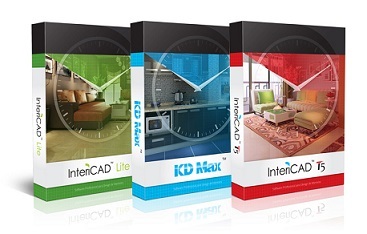 Custom Software boxes are the best way to sell electronic software products in the market. These retail style boxes have tuck flaps at top and bottom for easy opening and stand tall at the shelf to carry all information about software visible to customers. Fill in the below form to get Instant price quote! Standard Size: 8"x2"x10". 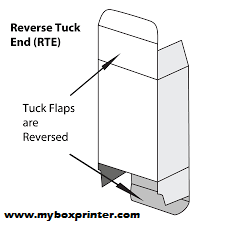 Also available in any other custom size with flat size within 28"x40"
Our Software Boxes comes in Reverse Tuck End (RTE) and Straight Tuck End (STE) Styles. Auto lock bottom can also be setup for these boxes. Standard die-lines are available for download on the product page but if client wants to provide their own die-lines, we can use those as well at the same price. 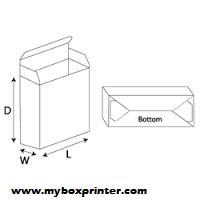 Different sizes are available for software packaging boxes but most common size is 8"x2"x10". This size is used to showcase information about the software product on the shelf. These boxes can also be used to package any electronic products as well and size and shape of the box can be customized. We also have the capability to do Spot UV coating on the Software Boxes. Foiling, Embossing and raised ink options are also available. 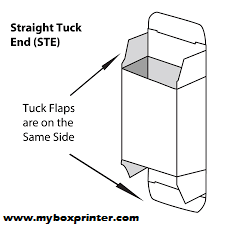 We can also design your Software boxes with custom die cutting and window cutout on front or back. Cellophane option is also available on window. You can pack numerous software items in these Custom Software boxes, like CDs, DVDs, Software Documentation with storage medium, motherboard, hard disk etc etc. Our Custom Software boxes are designed in such a way it has detailed information about the product which is packed in it. To increase the presentation of the Software Product, our team of professional designers give them an attractive look with full detail of the Software Boxed in it. We offer variety of custom software boxes to our respected clients. We design them as per their required size, material and shape. Our Box printing services gives the best designing and artwork facility to our valued clients totally free of cost. We produce these Software boxes with white ridged material (cards or smooth papers) and we do not use staple, gum or tape at all. They are designed in an elegant style and due to which they can be reused. We ordered custom printed boxes and they came out great. Nice stock and finishing. The best thing I liked about this company is customer service. Will be ordering soon! Finding a reliable printer is not an easy task. Our previous printer was good at our first print job but was pathetic on next jobs. I was lucky to find this company, every time I order from them, I get excellent quality and delivery right on time. I placed many orders from them and will keep on ordering! Thanks Guyz you Rock! We are a financial software production company and order lots of boxes over the year. We were stunned by the Free quality graphics designing services offered by myboxprinter.com. We use to pay a lot to a design firm for graphics desinging services but these guyz are offering Free desinging services along with print order. Printing was also GREAT! I love you guyz! Keep it up.